Oculus have announced what PC specs you’ll need to deliver a great Windows based VR experience. 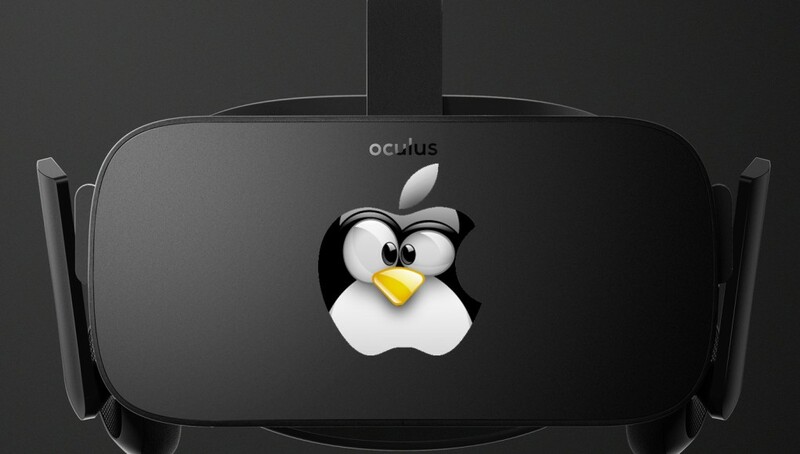 However, Oculus Mac OSX and Linux VR users are out of luck as Oculus have stated that they’re “pausing” development for those platforms. It’s a move likely to disappoint fans of open source and Mac users, but it seems Oculus feel that focusing their internal resources on delivering the best Windows experience possible is the way forward for now. 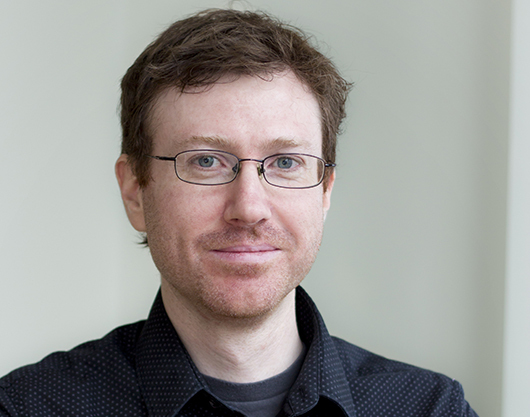 Frankly, it does seems like a smart move for Oculus. Delivering consumer grade virtual reality is tough enough without having to juggle the support of multiple platforms as well and Windows is by far the largest OS platform for desktop gaming. The question this raises however is: Where does this leave support for Valve’s Steam OS platform? We’ll be looking at this in a forthcoming post. 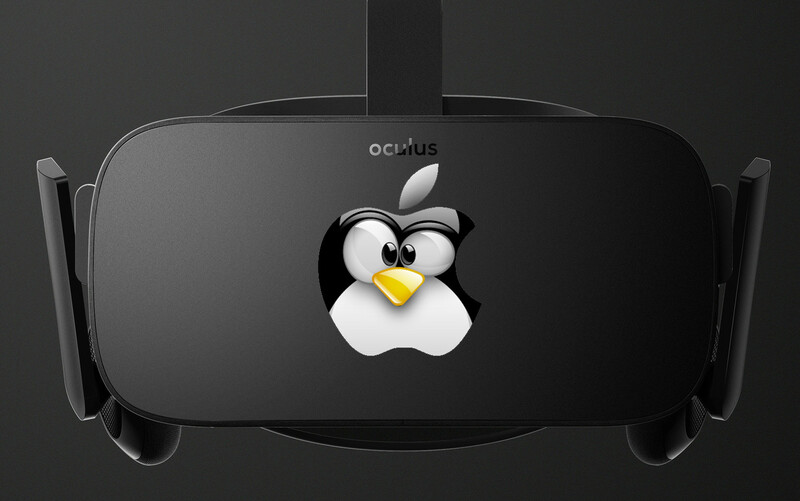 It was back in May 2014 that Oculus first added Mac and Linux support to their early Oculus SDK 0.3.2. Support for the operating systems was dropped out of the SDK when the company moved up to 0.4.0, but Mac eventually returned in the August 0.4.1 release and “experimental” Linux support returned in October with 0.4.3. The company’s initial 2012 Kickstarter showed Mac and Linux icons amidst those of Windows, Android, and iOS, which seemed to be an indication of a commitment to those platforms. 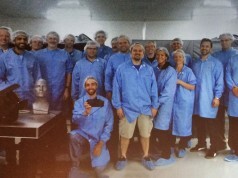 And while the company technically did provide an SDK capable of Mac and Linux development (still accessible via their developer portal) for the product that was the focus of the Kickstarter (the Rift DK1), backers may understandably be disappointed that their once-supported OS is no longer a priority. iOS, on the other hand, has never seen official support from Oculus, likely due to restrictions on Apple’s mobile platform. As long as Oculus deliver a good experience on Windows, I am sure most Mac and Linux users would be happy wait for native support while they boot into Windows for VR software. Sure it’s a hassle and there is extra cost involved but for a VR experience I think enthusiasts will be willing to do that. I understand the rationale, but it’s not the gamers that this really concerns. Most of them are in fact running Windows as their primary OS. It’s the developers who use OS X and Linux (which is a lot of developers, including the Unity devs) whom this is primarily an inconvenience for. Most of us have particular workflows and development environments we’re accustomed to. At least the source to the Windows SDK is available, so it might be possible for third parties to port it over to OS X and Linux. Interestingly, they’re still supporting Android. I’m not sure what the intended audience of Oculus on Android is supposed to be. When Facebook, the personal-data dealer, bought it, there were still people to say that it was for the better nevertheless. Like the end justifies the means. Now the shareholders have spoken. Ditch Linux, we only need mainstream buyers. I for one am not thrilled. I pretty much only buy games I can run in Linux, as I can’t be arsed to deal with the heavy-maintenance mess that is Windows. No Linux support? Not buying it. Not surprised. Macs are not made for playing, and this is voluntary on Apple’s part as soon as they decided to not include a dGPU in all their laptop and mini, and weak GPUs in their desktop part. You literally CAN’T do anything serious related to video, modeling, VR, gaming, simulation etc…on Mac because of that. I’ve been happily using Macs for 15 years, and it clearly is the WAY better OS out there, but there continuous decision to overprice and underpower configuration of Macs the last few years has made me consider a PC for the first time, and I will buy one. What are you talking about? There’s not a single major computer manufacturer out there that includes a discrete GPU in every machine they sell. And Mac Pros comes with Dual FirePros (used to come with Quadros). You clearly have no exposure to the VFX or film production if you think no one uses Macs in those fields.